Video is the only medium that combines everything – visuals, music, voice and text to entertain, inform or educate viewers. Video is THE most powerful weapon an online marketer has and we are here to ensure that YOU are able to take full advantage of it! Kiwius Studios produces real videos and testimonials to place on your website to help tell your story - to engage your visitors, persuade them, eliminate their doubts and give them all the reasons to want to do business with you. Utilising your customers and staff we make videos and testimonials that express an authenticity - no fakes, no actors, no drama. It requires a special skill to create quality videos that will provide the anticipated results. Adding video content is an excellent search engine optimisation (SEO) technique, seriously helping boost your website’s ranking in Google search results. No kidding. Videos are the best way to inform page visitors about your product or service. They are the most dramatic and convincing way to deliver a testimonial. They allow your visitors to get to know you. 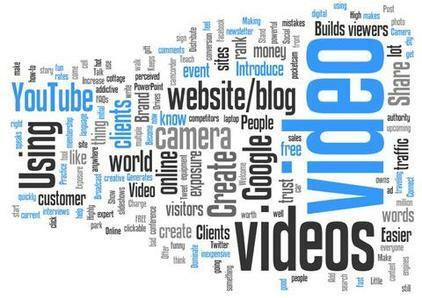 Online video can increase conversion rates up to 300%! Really, there are studies that have proved this fact. Visitors are way more likely to invest time in a page when engaged with a video first. Check out our portfolio of some sample work.